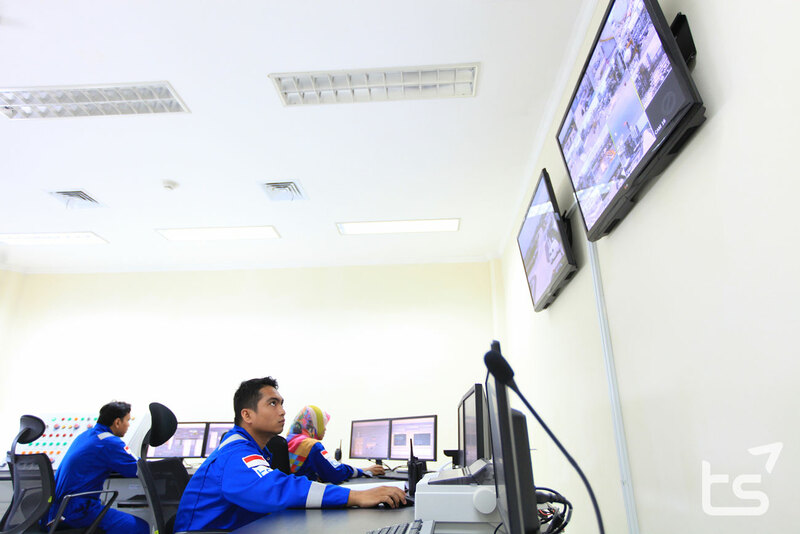 CPP Gundih consist of process units, utility units, and custody meter including the last handover point of side products. 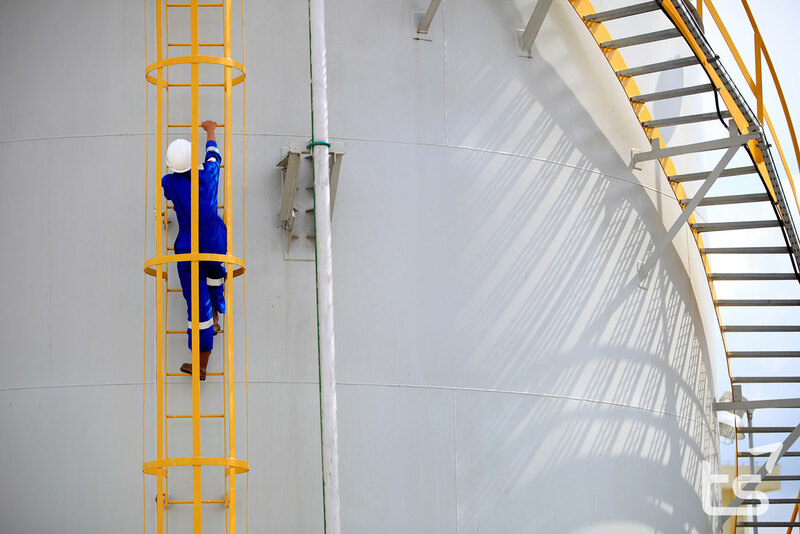 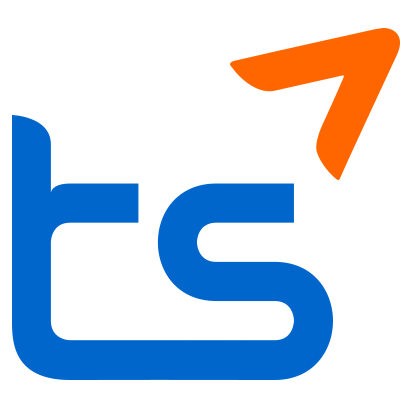 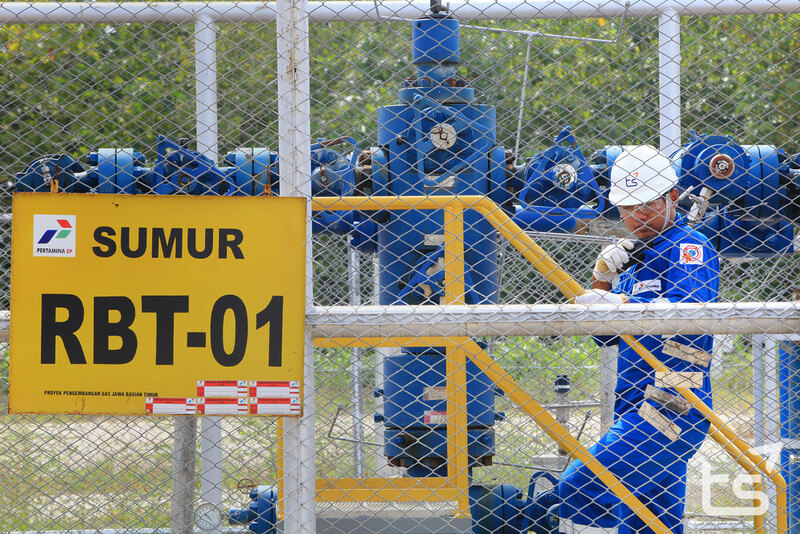 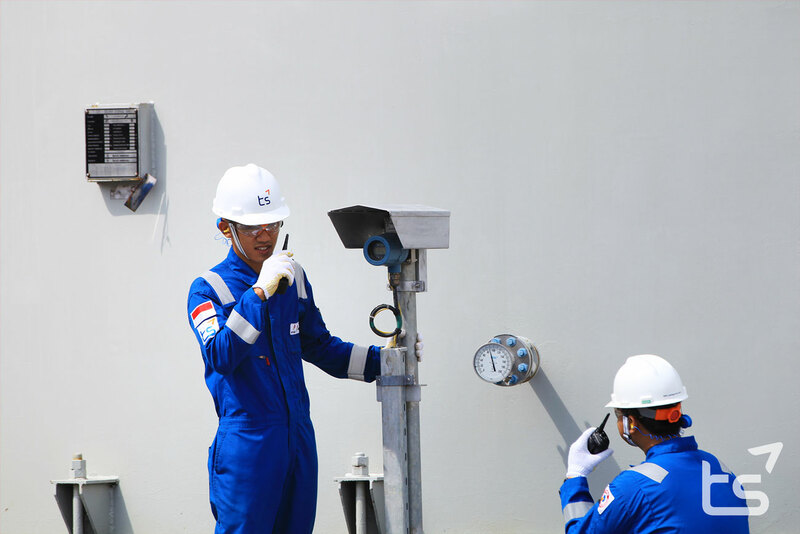 Its main responsibility is to maintain and protect 8 flow lines starting from wellhead to the inlet manifold. 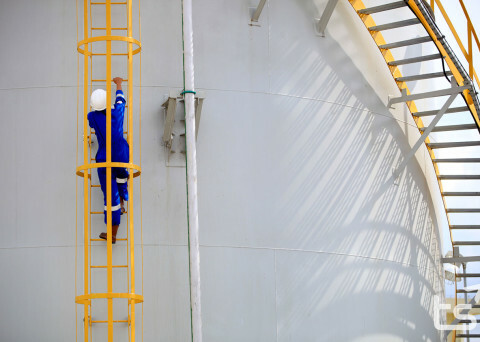 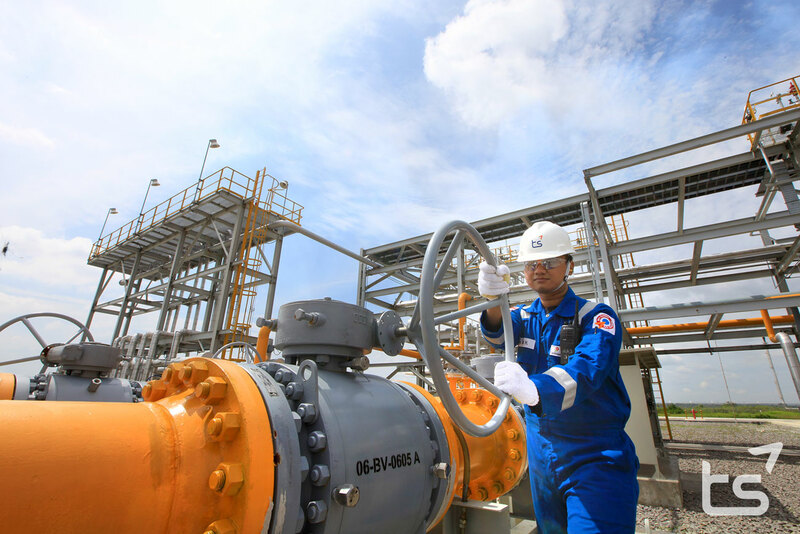 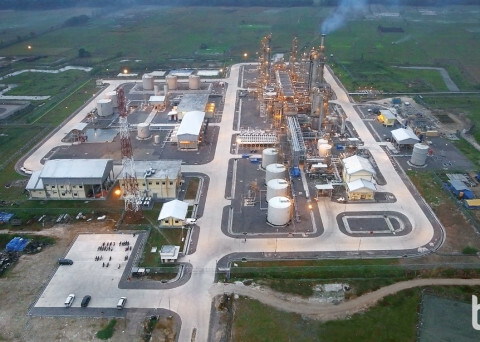 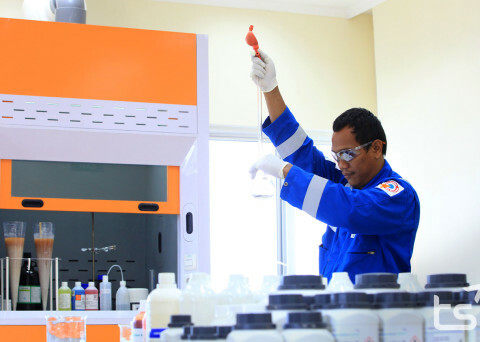 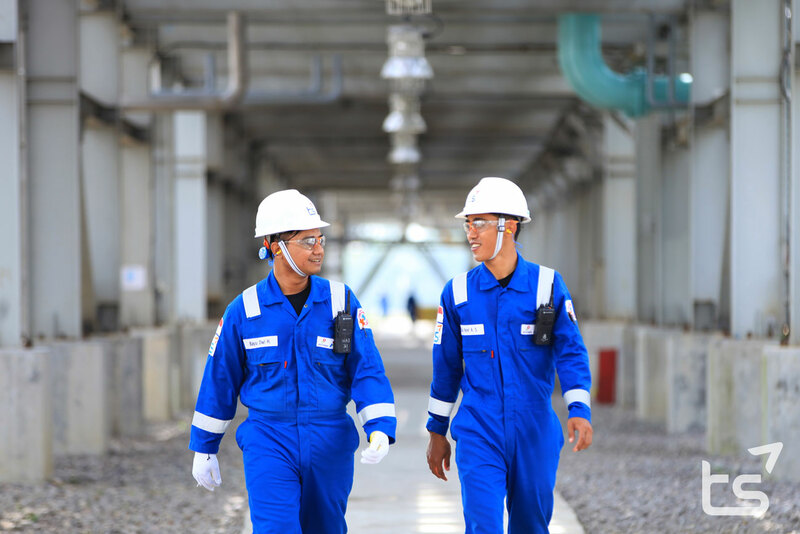 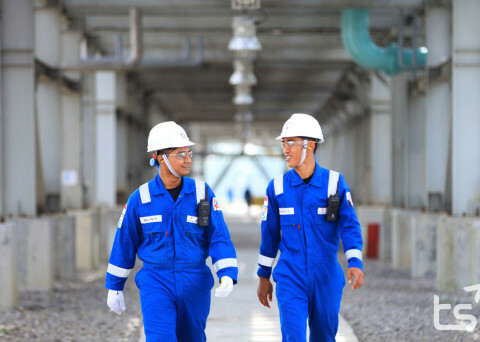 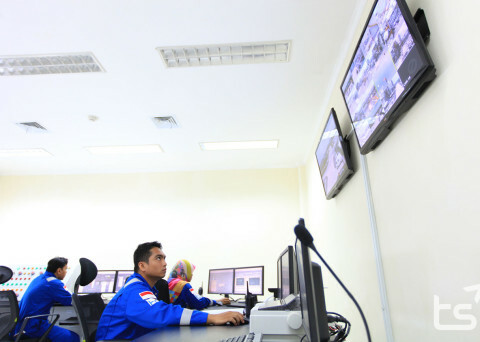 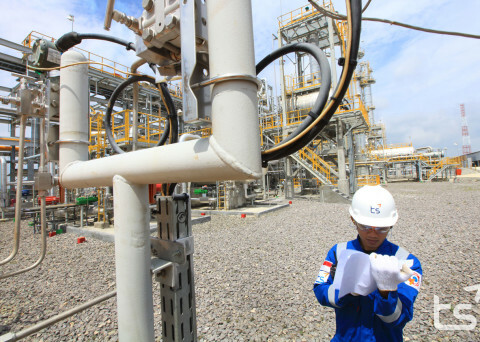 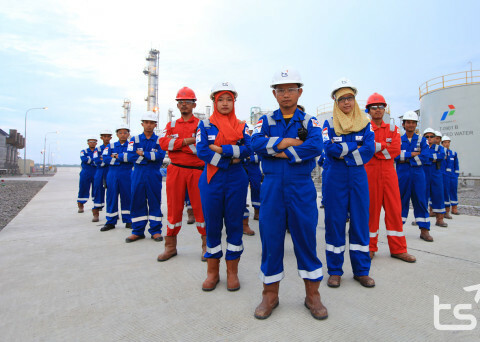 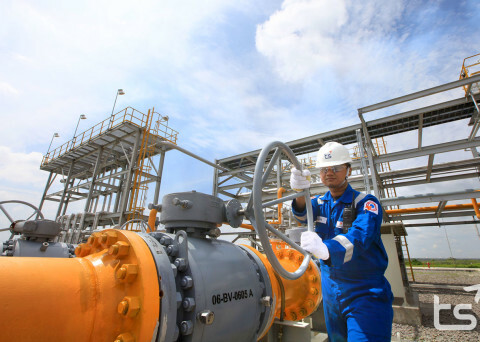 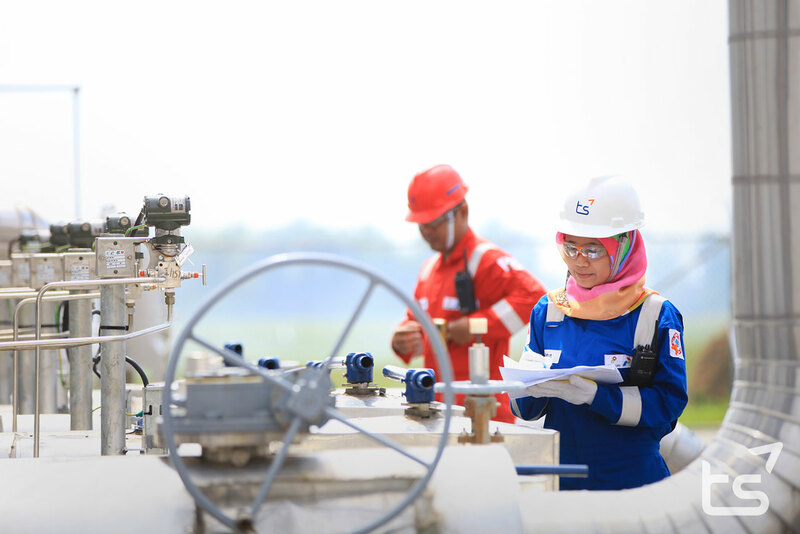 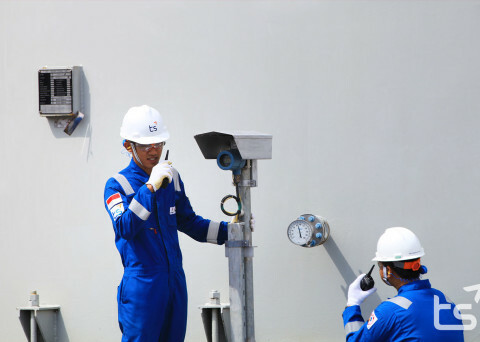 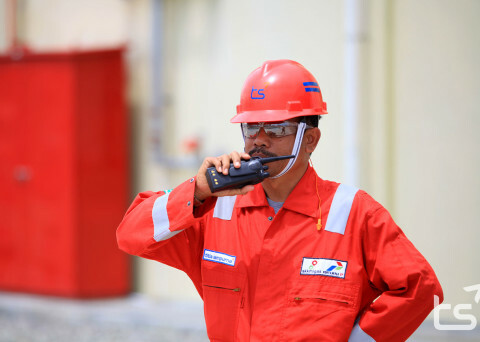 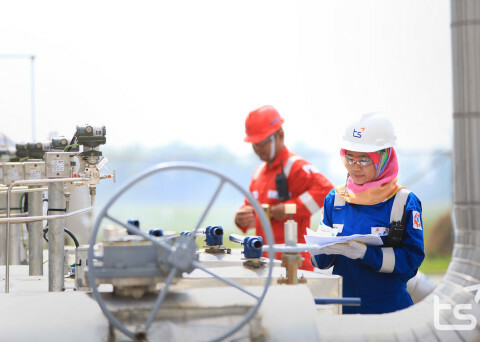 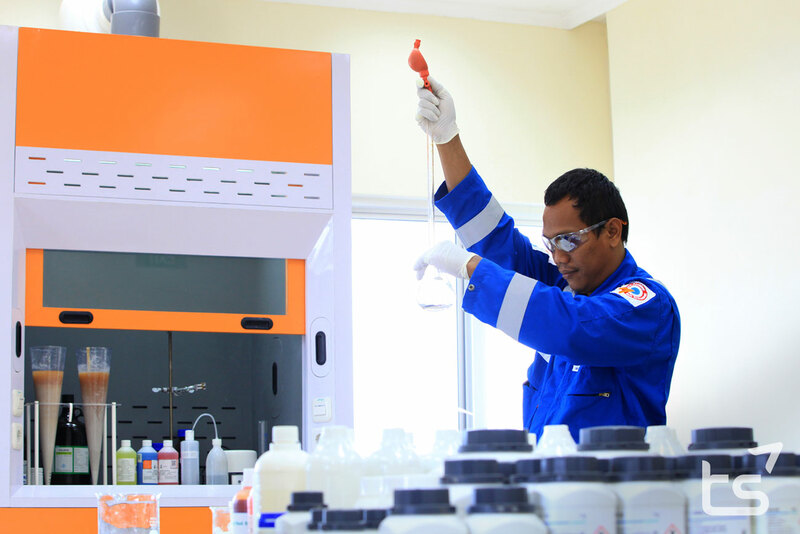 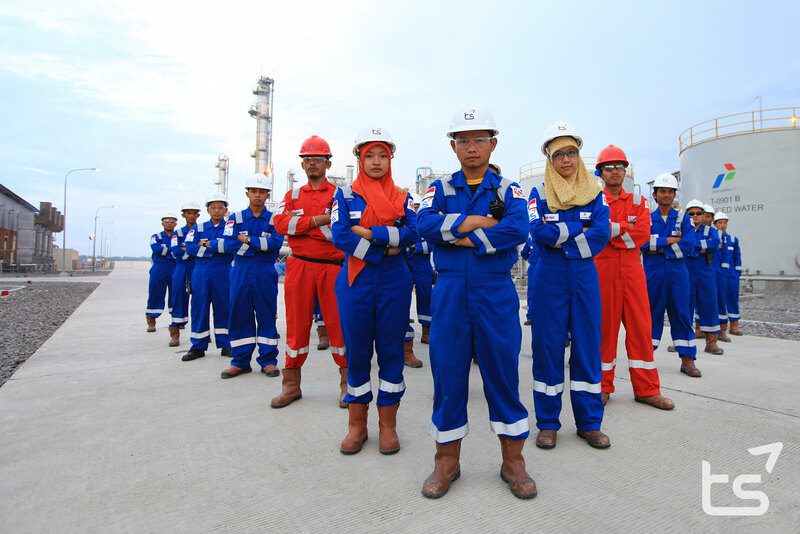 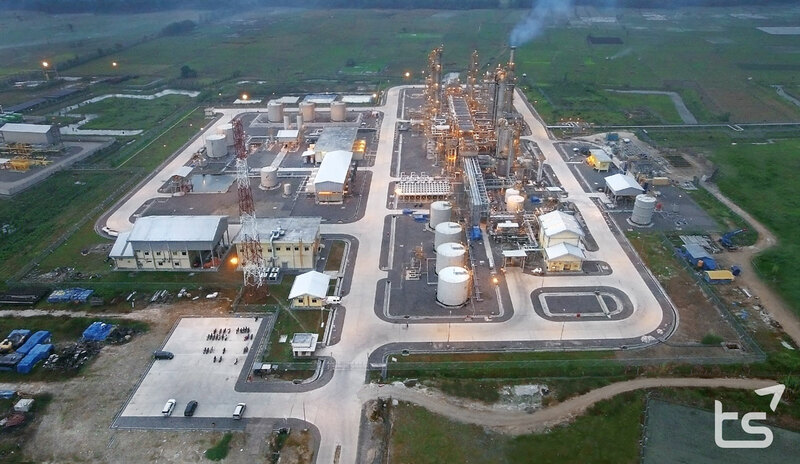 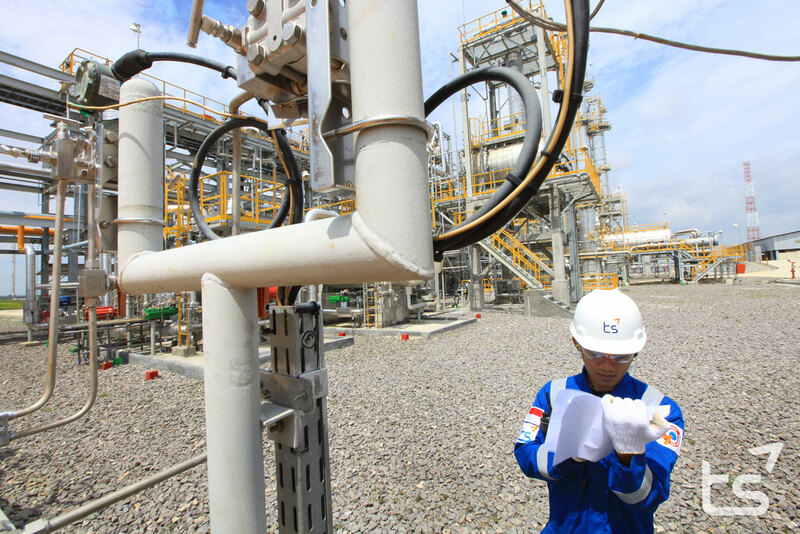 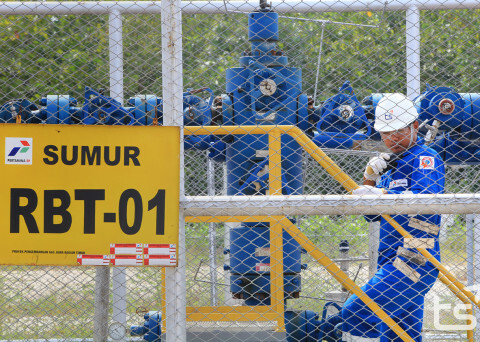 In general, CPP Gundih scope of work includes: routine operation; incidental activity to overhaul malfunction in the operation; emergency activity to overcome situation which endanger the safety of operator, asset, and environment; operator training and operation consulting; condensate and disulfide oil transport; and waste transport.